A lot of bad stuff has happened in 2016, but some good stuff has too. Browsing the Internet the other day, I found a blog post entitled, “What The Hell, 2016?” Essentially, it was all about how even though 2016 is only halfway through, it’s already one of the worst years in recent world history. It’s hard to deny 2016 hasn’t been great: we’ve lost a lot of amazing figures: Muhammad Ali, Harper Lee, David Bowie, Prince, Alan Rickman. 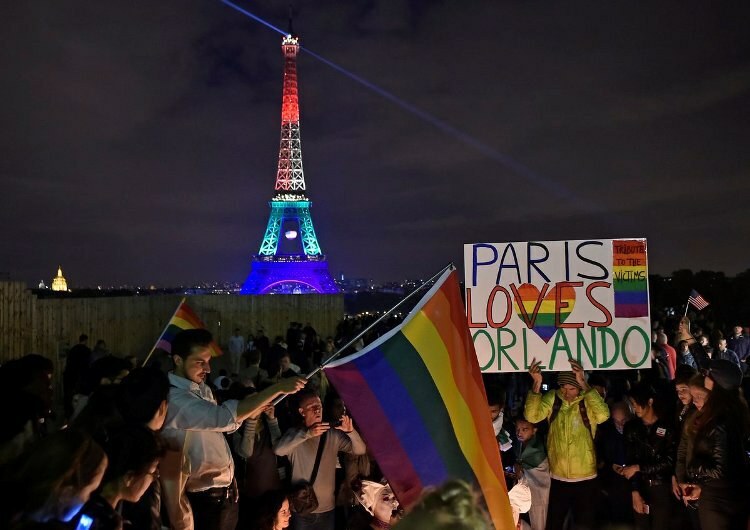 The attacks in Orlando and Belgium were tragic, to say the least. Our country’s leaders have never been more at odds, and with the way the election is going, it doesn’t look like that’s a problem soon fixed. Brexit proved a disaster, as did the Senate’s attempt at better gun control laws. And to top it all off, people are still talking about Kylie Jenner’s lips. The United States restored relations with Cuba: In 2016, Obama visited Cuba, the first president to do so since 1928. 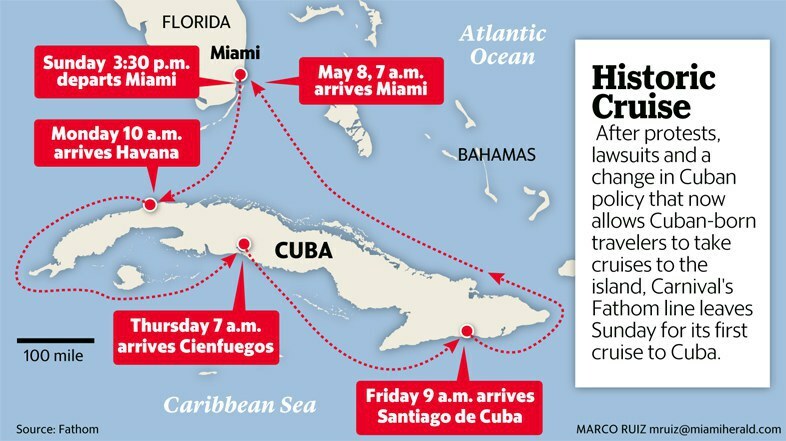 In May, a Carnival cruise ship set sail from Florida to Cuba with over 700 passengers, allowing many Cuban-Americans to finally revisit their birthplace and see family and friends for the first time in years. Whether you agree with restoring Cuban relations or not, their is no negative to people finally getting to see their loved ones after years of separation. The Cleveland Cavaliers won the NBA Championship: After a 52-year dry spell, Cleveland finally won something! The absolute excitement and joy that filled Cleveland after the NBA finals proves some people’s spirit never dies. The Olympics: 2016 is an Olympic year, and this summer in Rio, hundreds of athletes’ dreams will come true. Medal or not, competing for one’s country in the Olympics is a huge honor. The Olympics will bring the world together. Finding Dory premiered: After 13 years, we finally got a sequel to "Finding Nemo." Finding Dory broke box office records and discussed themes not normally discussed in film, let alone kids movies, like disability and environmental conservation. 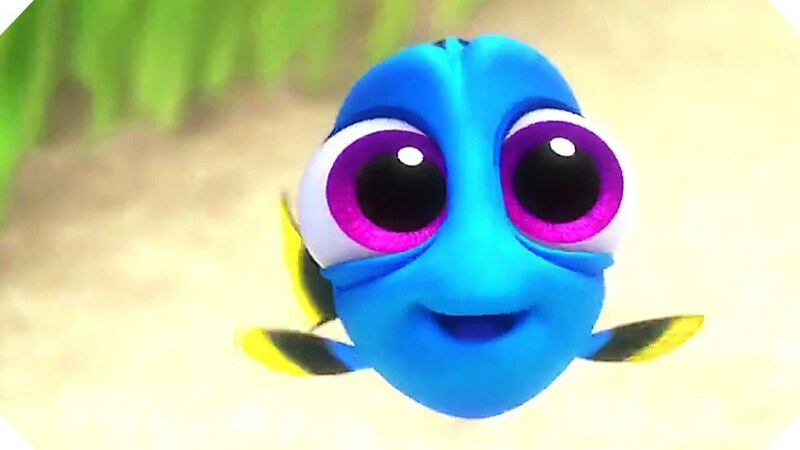 Not to mention it’s hard to not look at baby Dory and feel happy. The reaction to the Orlando shooting: The Orlando shooting was one of the biggest tragedies in world history, and left a lot of people questioning their faith in humanity. But when I think about all the outpouring of love and support that all different types of people from all over the world showed after this horrific event, and my faith in humanity was restored: Blood banks had lines of donors going out the door, the GoFundMe for shooting victims has raised almost $7 million, and hundreds of thousands of people showed their support for the gay community at pride parades and national landmarks that glowed rainbow, from the Eiffel Tower to the City Hall in Tel Aviv. Orlando was a tragedy, but in the face of despair, people across the globe showed there is still love and kindness in the world. In the face of all the horrific events that have confronted our world the past few months, we need to try and see the bright side. Don’t focus on the bad, focus on the happy, and remember that 2016 hasn’t been all bad.